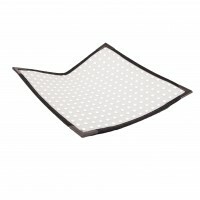 LED panel with flexibility designed in! The Flex lite from Aladdin is the first flexible LED panel designed for professional use in television, film and photographic production. 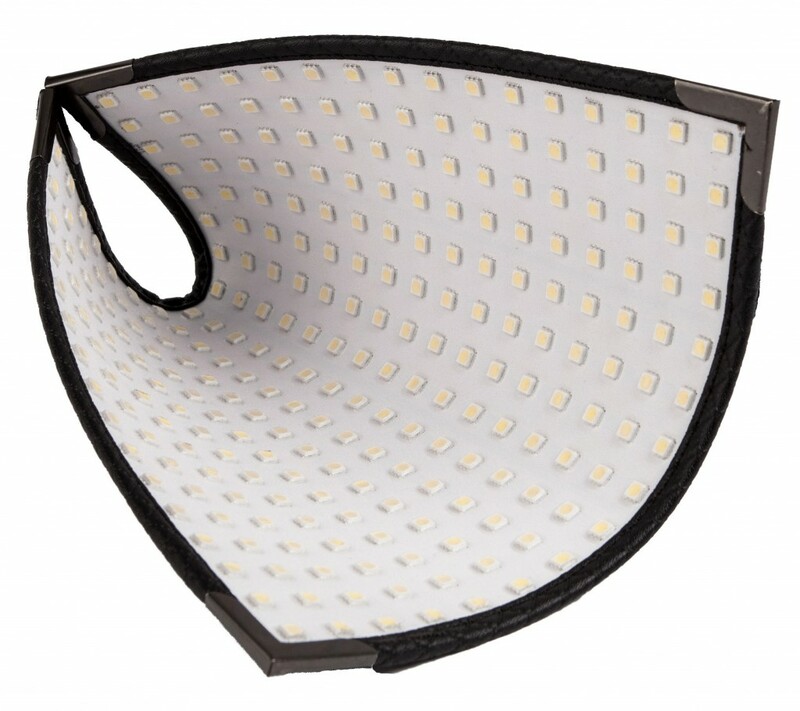 The Flex lite delivers both outstanding light quality and CRI a rating of over 90. Choose from daylight or tungsten versions of the flex lite. 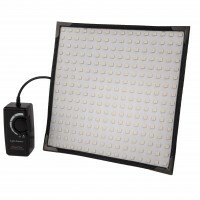 The uniquely flexible design means that you can wrap the flex lite round poles, hide it in narrow spaces or use it as a portable interview light. It’s so lightweight that you can hold it in one hand if you need to work in cramped conditions. 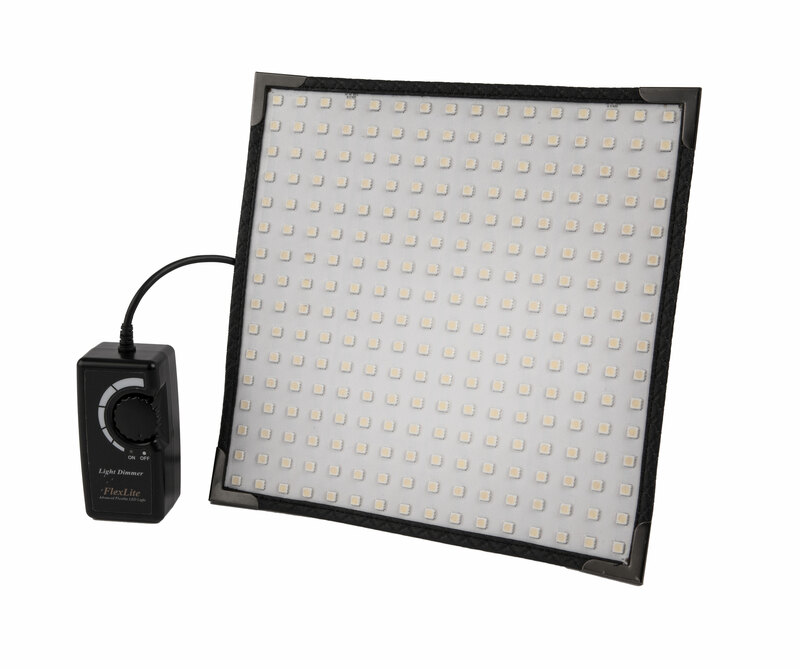 The flex lite has a dimmer and a mount for 16mm studs so that you can use it with stands or clamps and a velcro fixing in each corner, so you can even upgrade your old halogen softbox to a lightweight LED fixture! 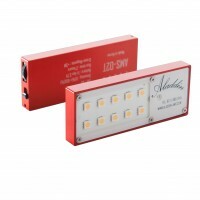 You have the option to run it from a mains power supply or from a battery. 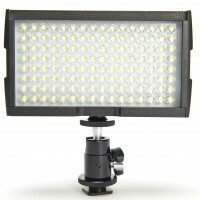 thanks for forwarding on information about the Flex Lite Kit.